The AR3P concept uses an isolated FARP approach which seeks to provide an autonomous, unmanned refueling capability using existing technologies. 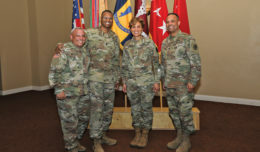 A Limited Initial Capabilities Demonstration was performed by the U.S. Army Aviation and Missile Research, Development and Engineering Center to test that theory. 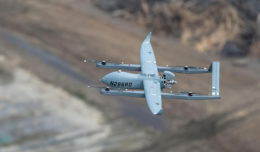 The demonstration unveiled a new science and technology, or S&T, effort designed by the Center’s Aviation Development Directorate and Operational Energy Lab called Autonomous & Robotic Remote Refueling Point, or AR3P. The event presented stakeholders with a potential material set of solutions, proof of concept, and demonstrated the technical feasibility of an autonomous robot refueling operation. 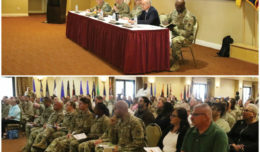 The project’s goal is to enable Army Aviation manned rotary-wing aircraft to address current and emerging range and endurance requirements, as well as refueling challenges created by the non-contiguous battlefield. By using self-aligning robotics, articulated arms and sensors, the system would support a Quick Hook-Up, ultimately reducing the aircraft’s time on the ground. The robotic, unmanned system would also increase safety by removing Soldiers from the fueling station — a location that could put them at risk of enemy targeting. The AR3P concept uses an isolated FARP approach which seeks to provide an autonomous, unmanned refueling capability using existing technologies. These technologies include Aviation Ground Support Equipment, sensors, energy efficient sustainment equipment, aircraft components with minor modifications and aircraft refueling interfaces and equipment. A majority of the robotic package comes from commercial off-the-shelf materials, but the fuel port system is an AMRDEC-designed solution. Use of additive manufacturing assisted in the rapid prototyping of this S&T project. Merritt explained examples of technical challenges include size, weight, power, robotic control, detectability and durability. Nikonchuk reported at the demonstration that the project is currently addressing Technical Risk areas in Phase 2 and hopes to establish a framework for future funding. 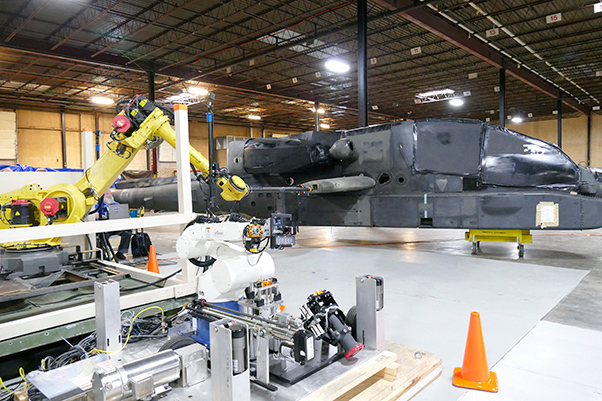 Phase 3 includes aircraft modification and flight testing of a Mosquito Test aircraft, while the final, Phase 4 will feature a flight test of an Apache AH-64 at the Aviation Applied Technology Directorate at Fort Eustis, Va.